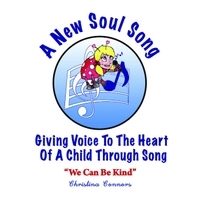 We chose renown composer David Friedman’s song We Can Be Kind as our first release. that message to the heavens and to be echoed and reinforced. A special thank you to all the children whose angelic voices appear on this track!